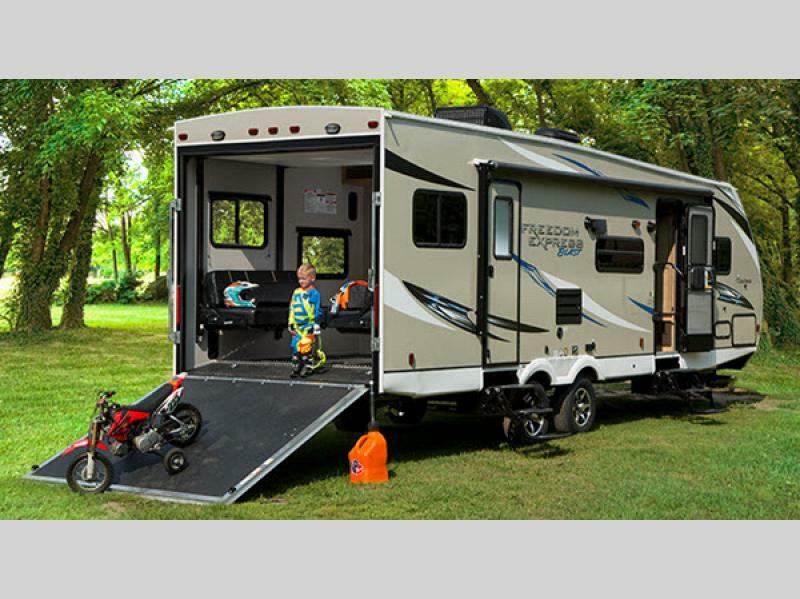 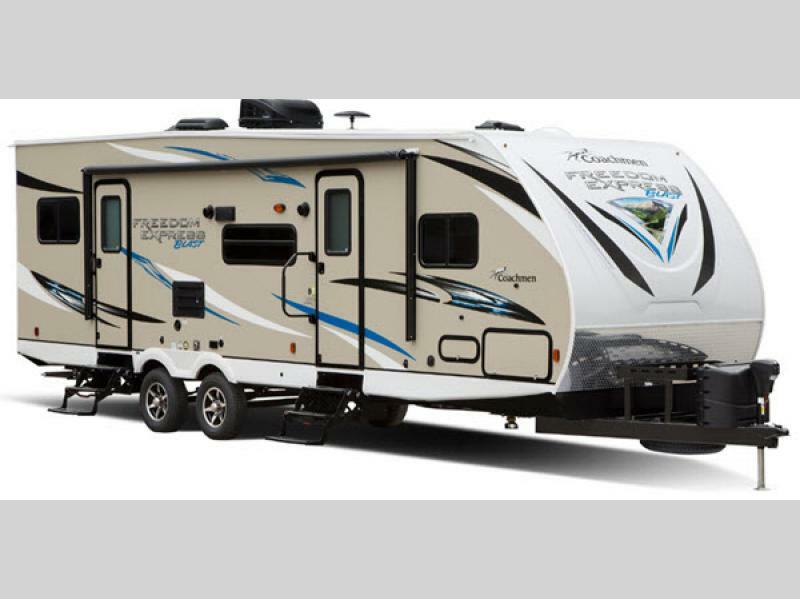 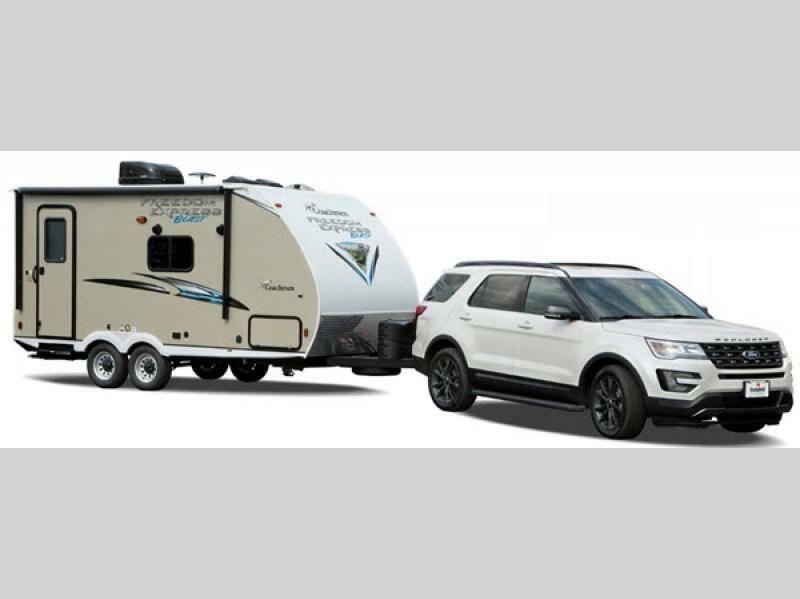 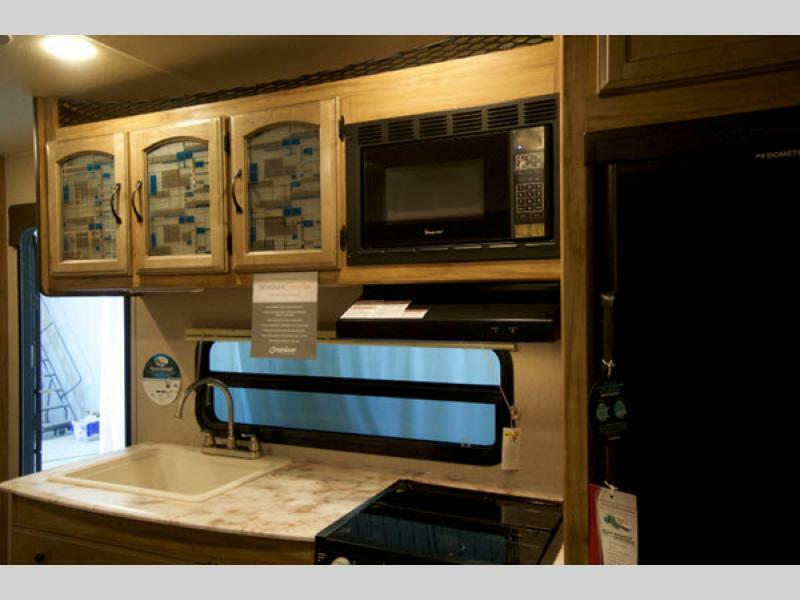 Check out the Freedom Express Blast sport utility toy haulers by Coachmen RV. 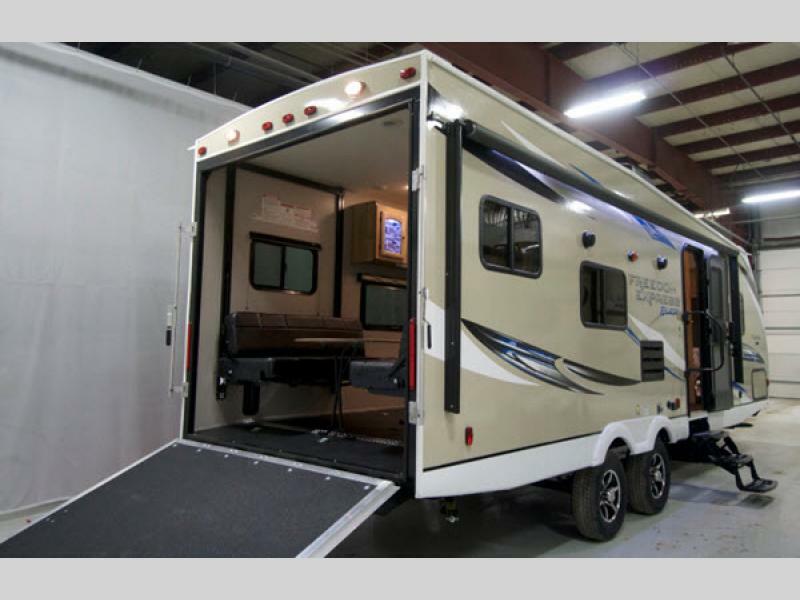 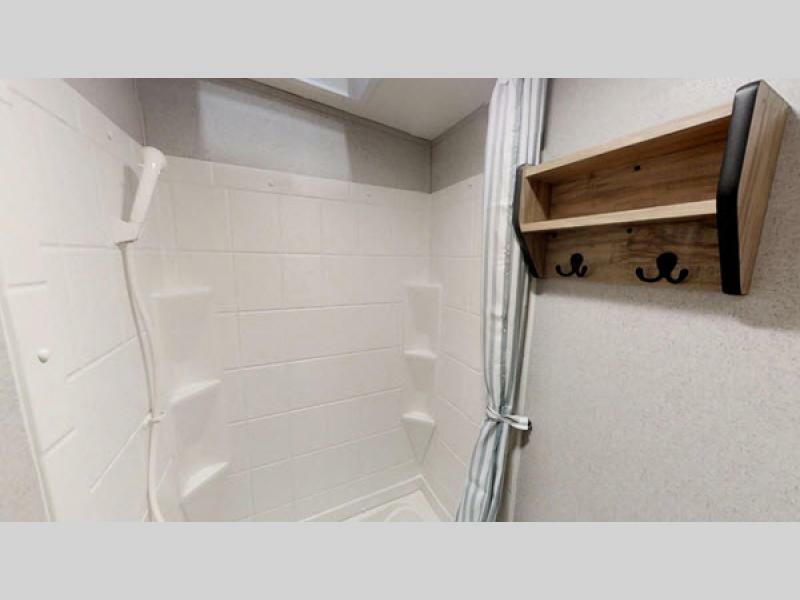 With their fiberglass exterior, the aluminum framed vacuum bonded laminated sidewalls and floor, the heated and enclosed underbelly, and the hinge mounted spring assist ramp door system, you can be assured of a sturdy, well built unit that will provide years of enjoyment. 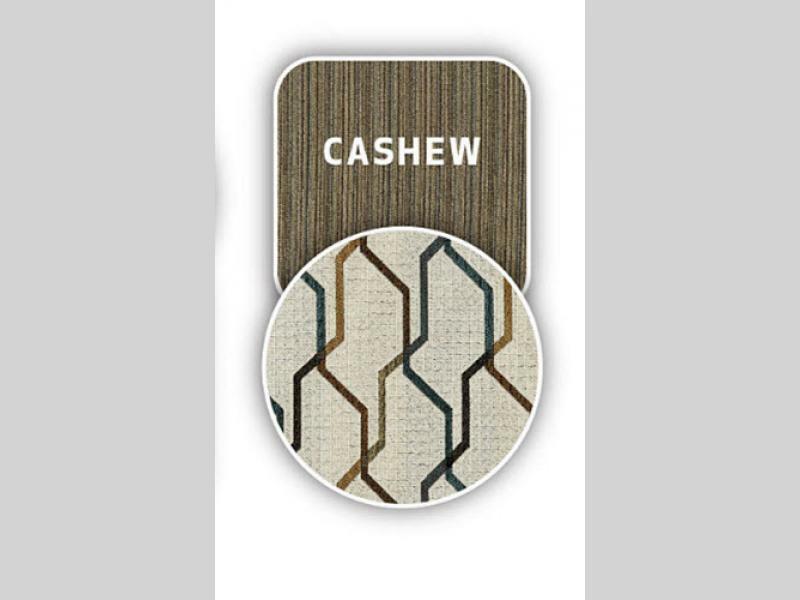 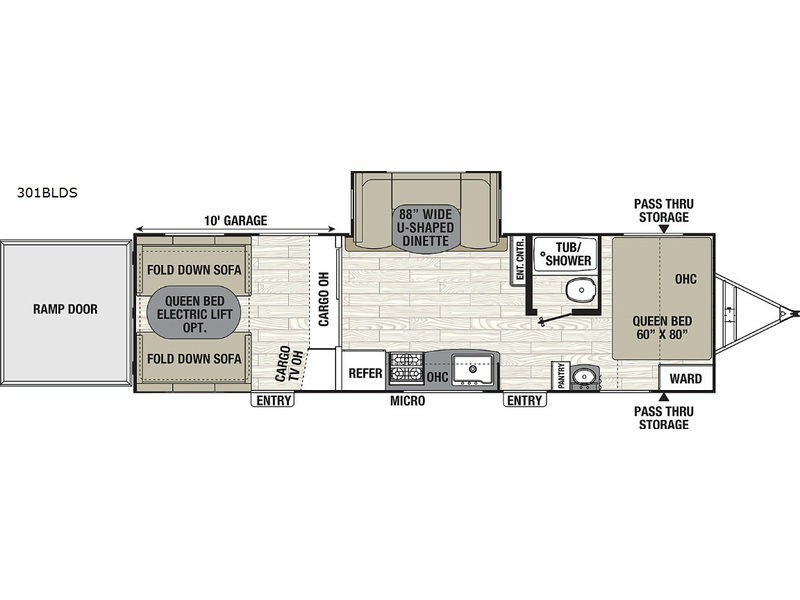 You will even find a unit with Select Value package features. 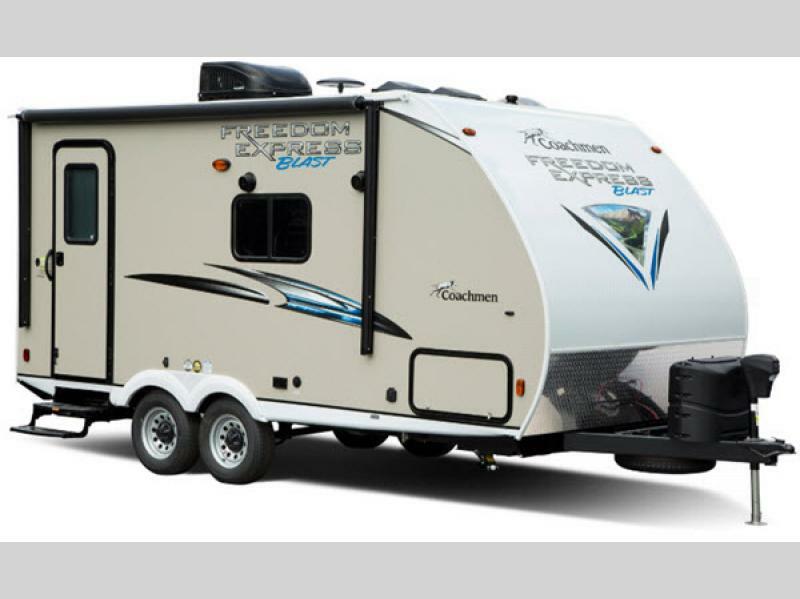 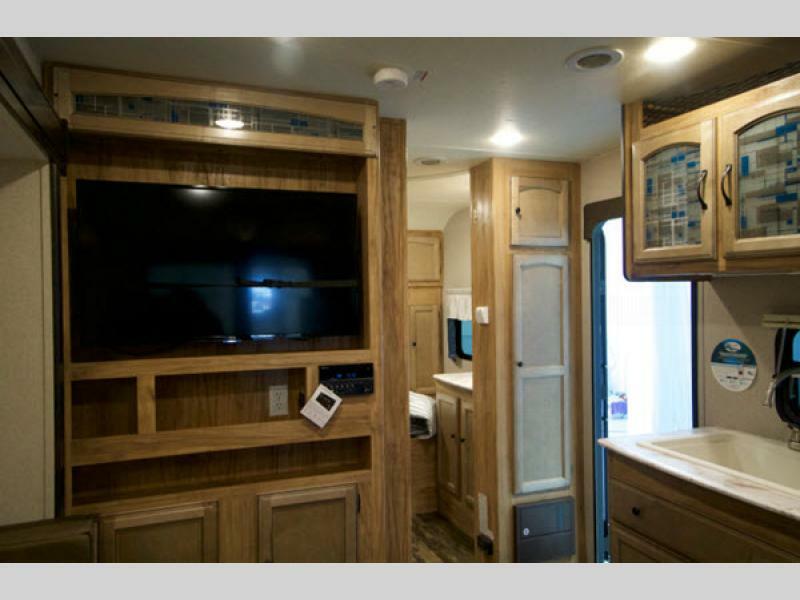 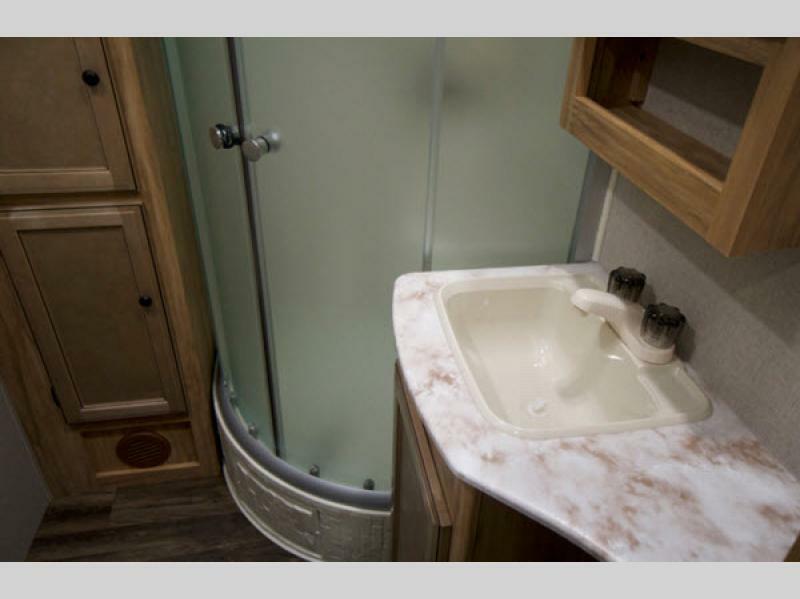 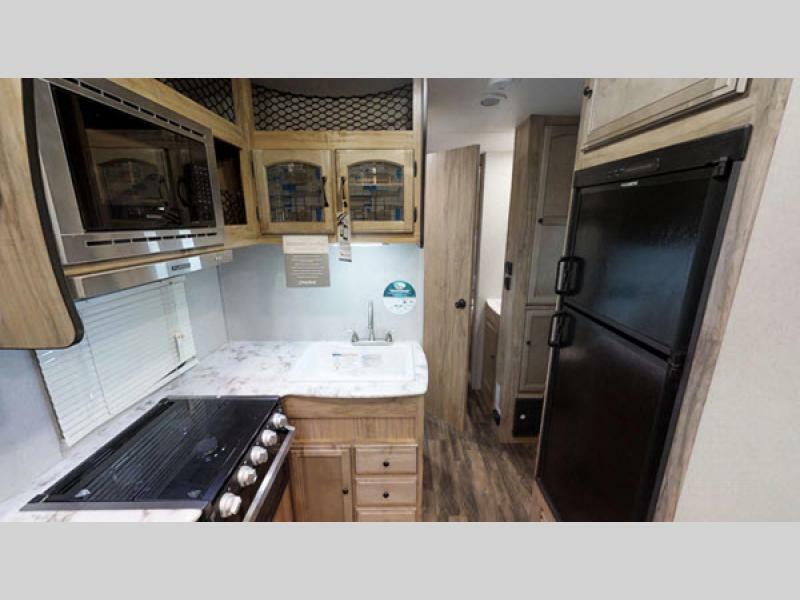 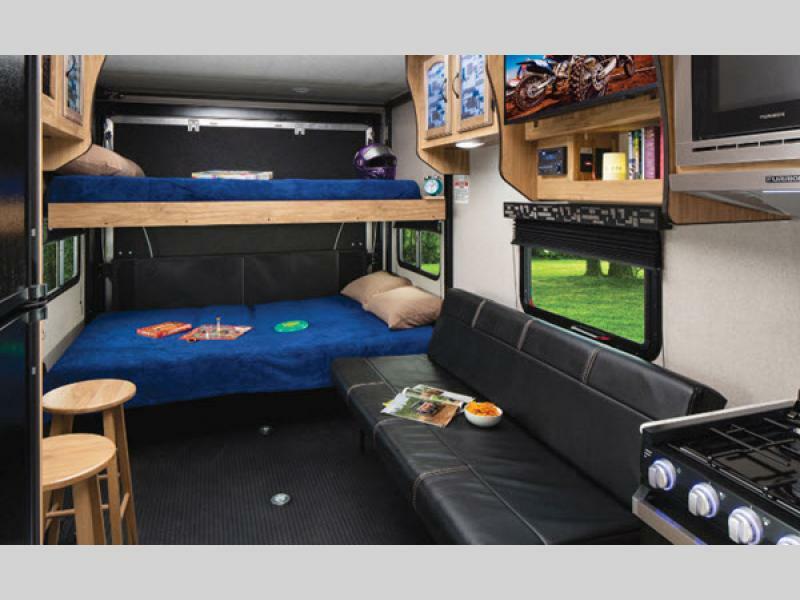 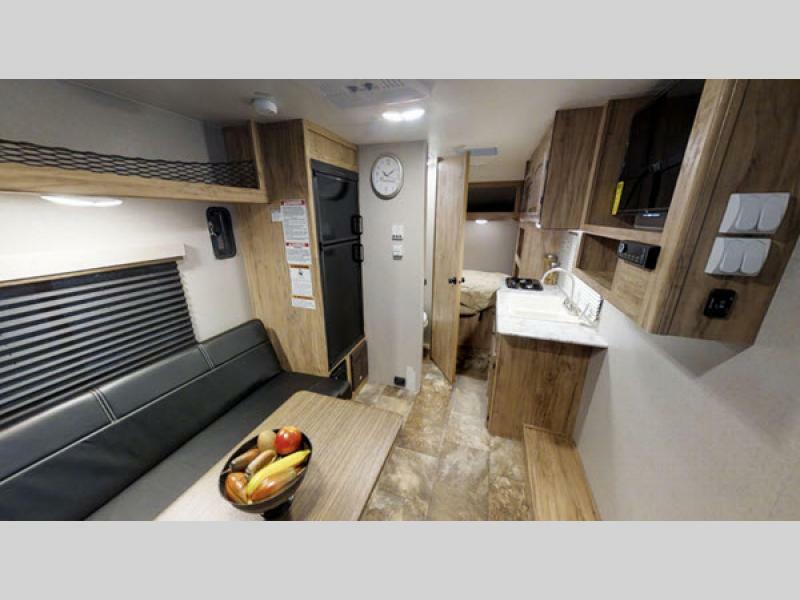 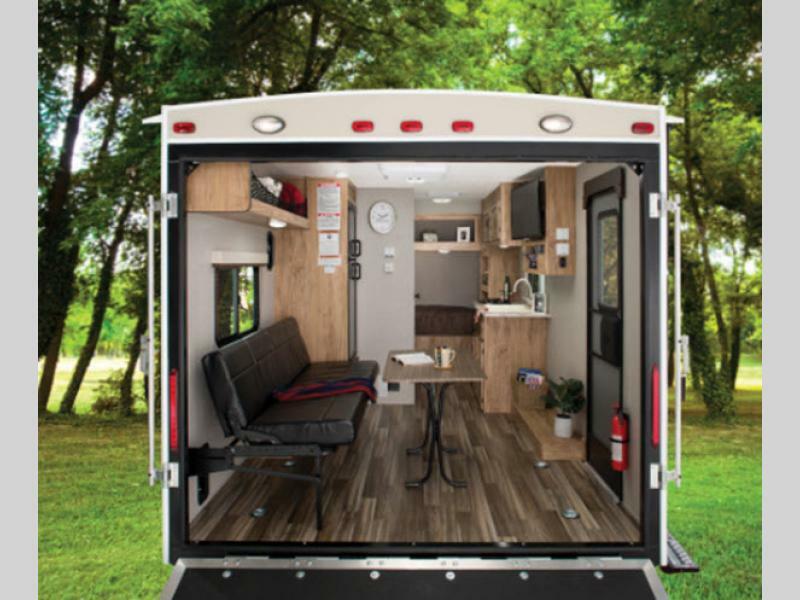 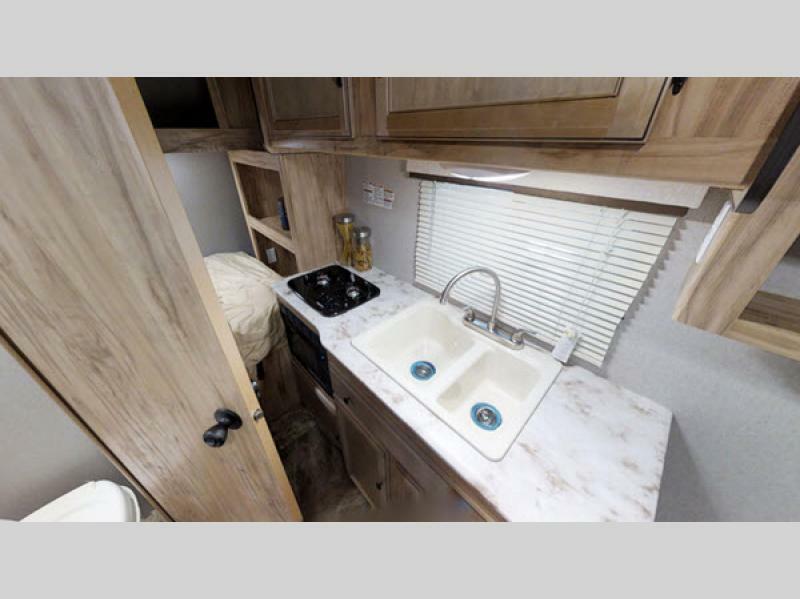 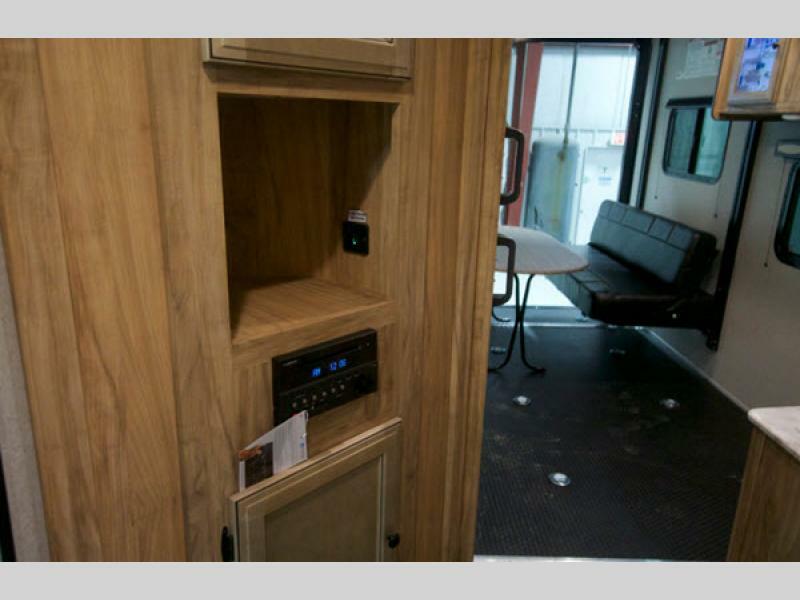 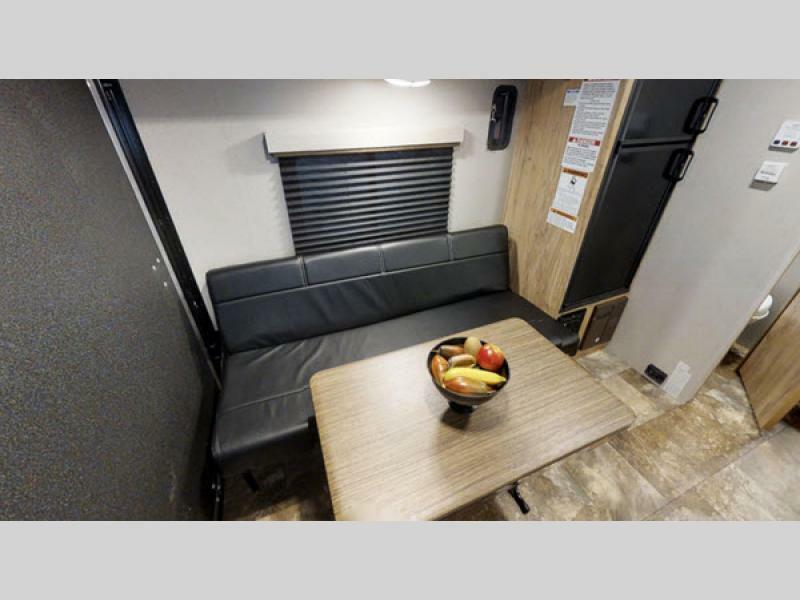 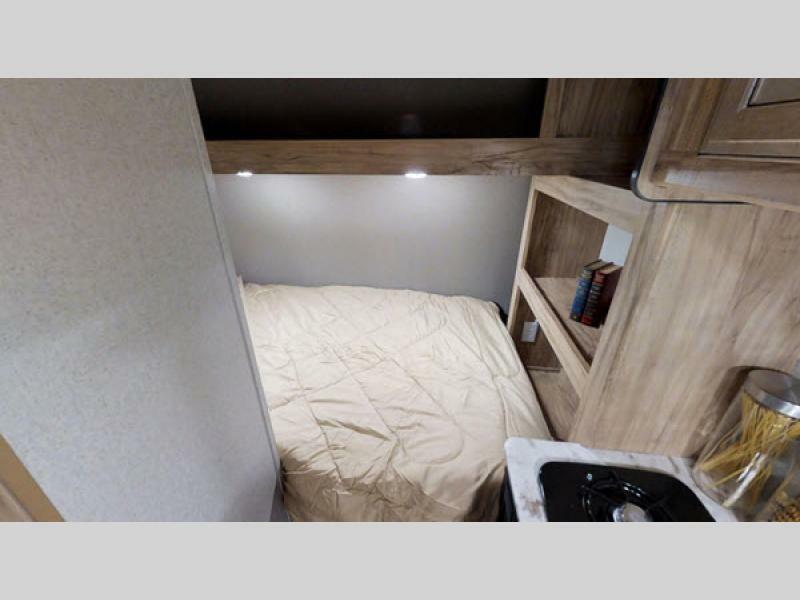 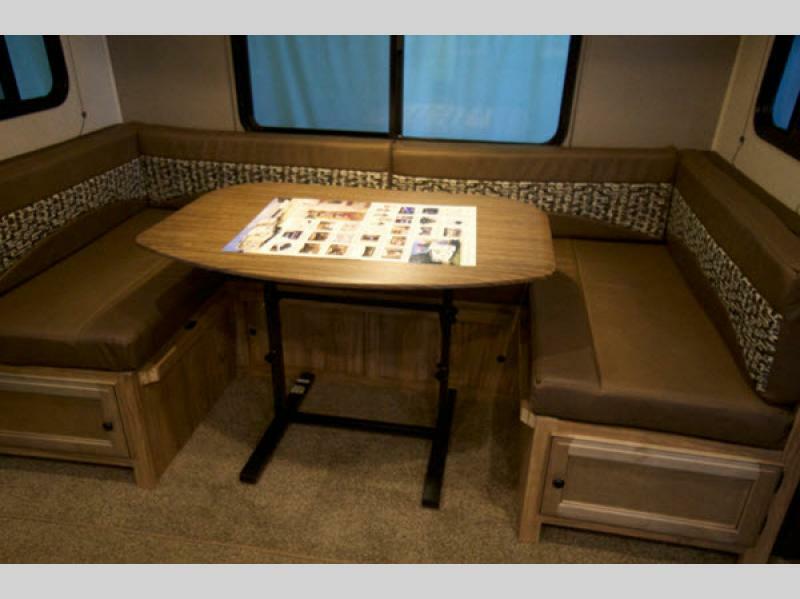 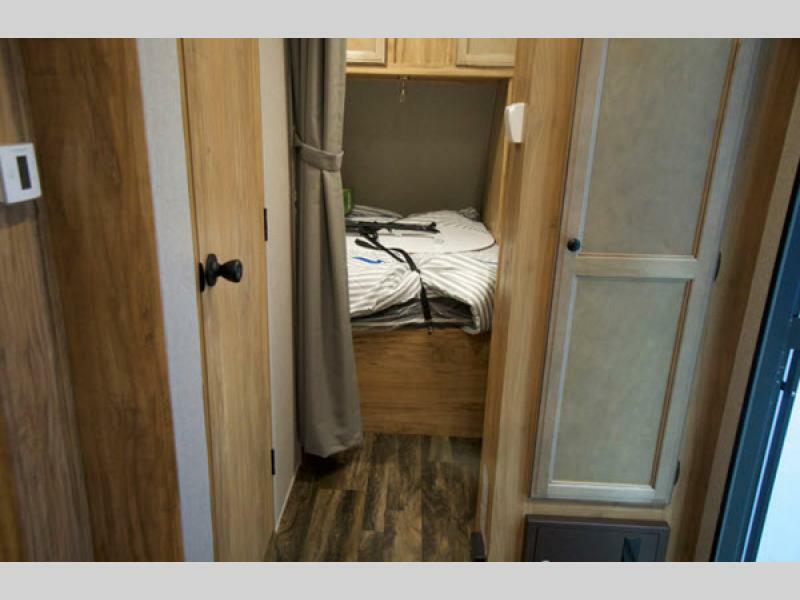 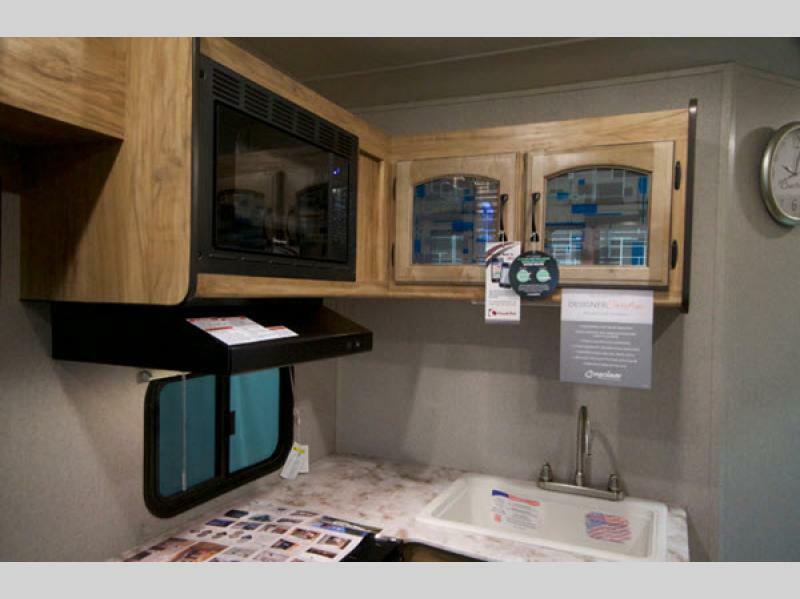 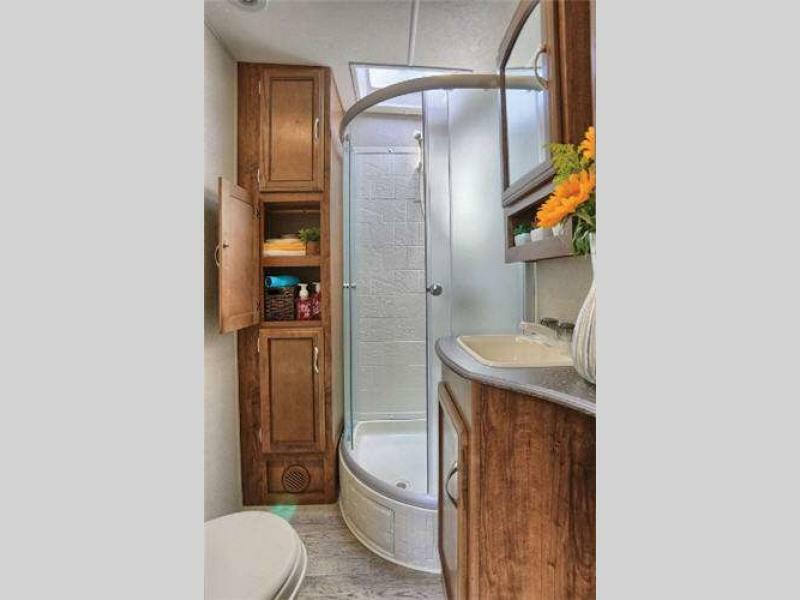 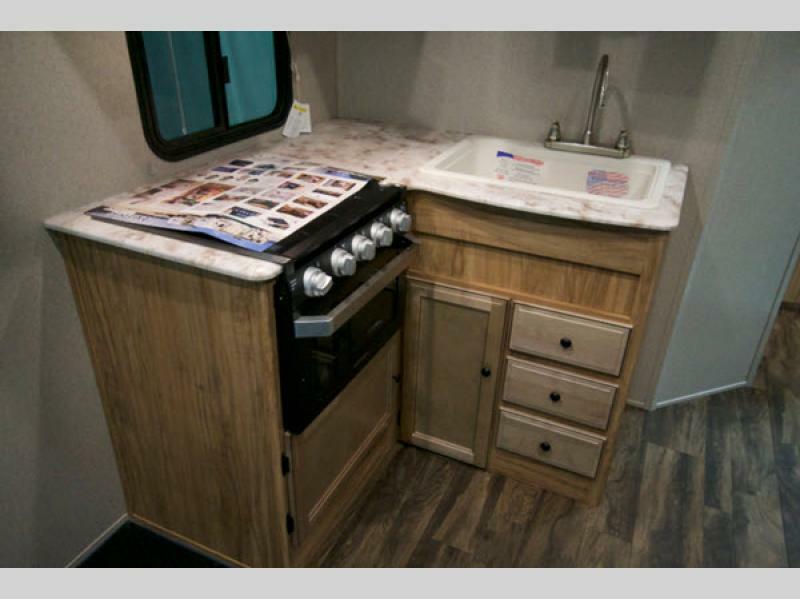 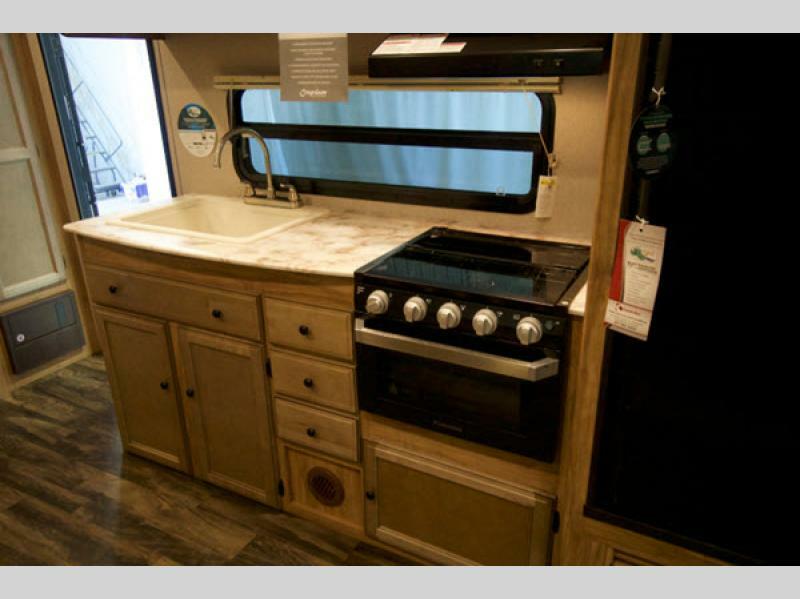 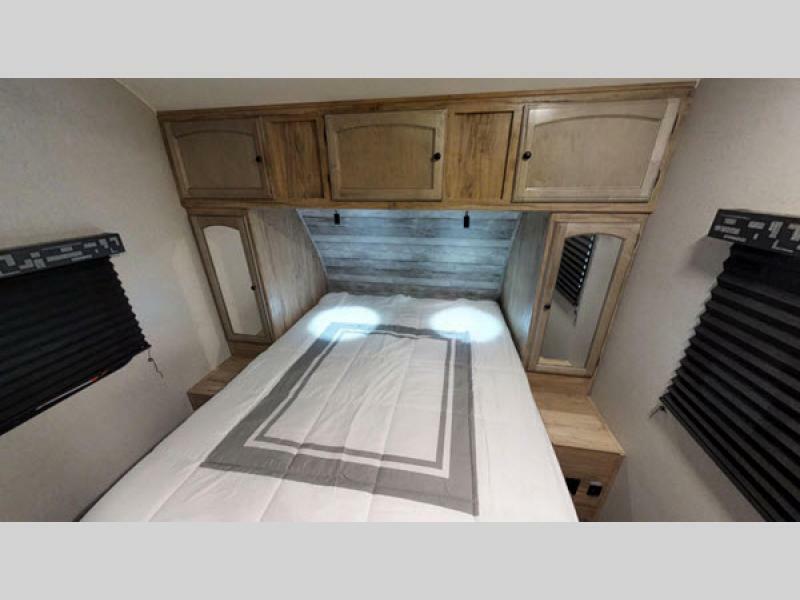 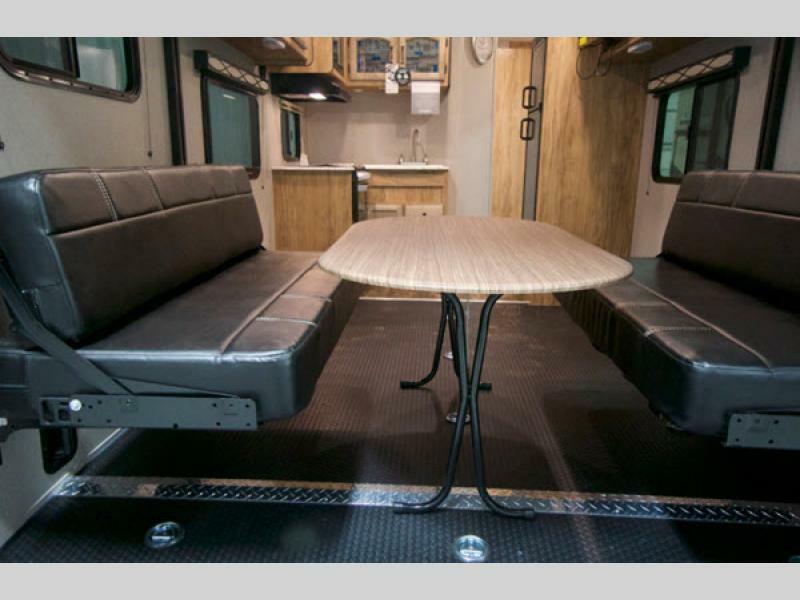 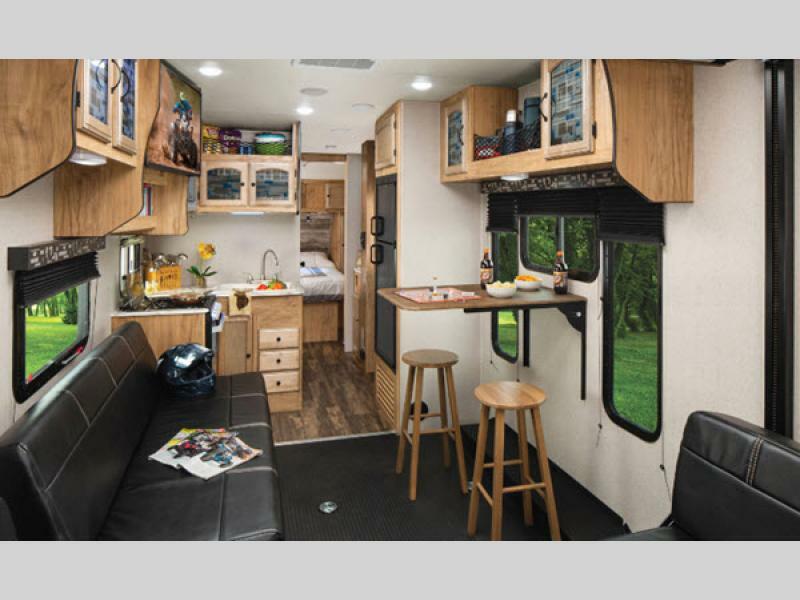 So, if you are ready to hit the trails, hills, or dunes, first choose your new Freedom Express Blast toy hauler travel trailer by Coachmen RV. 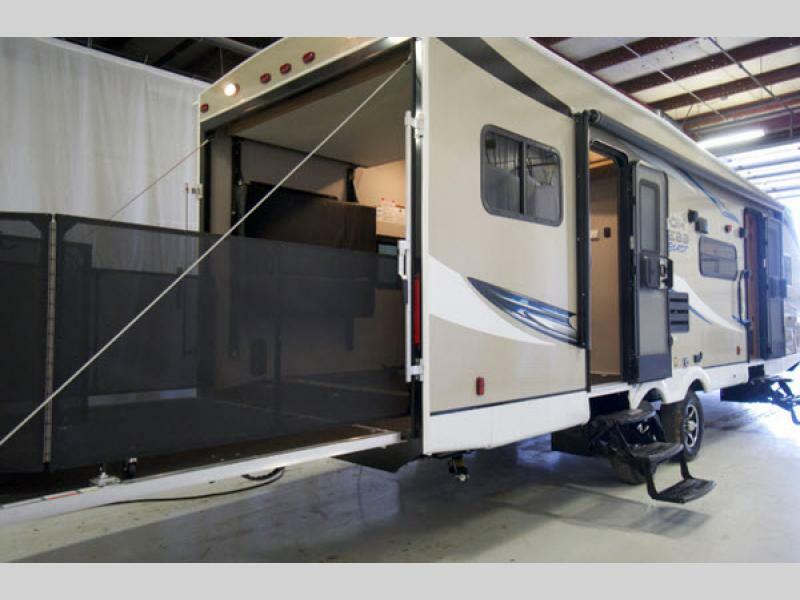 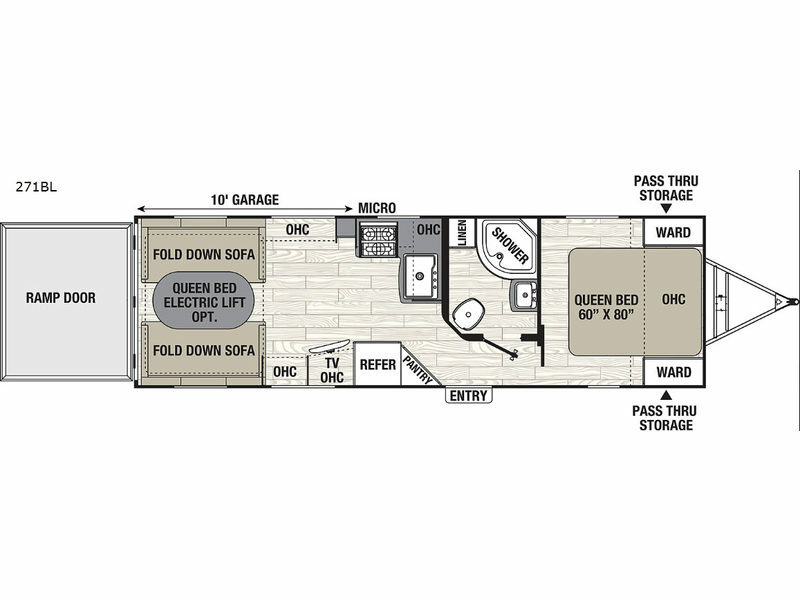 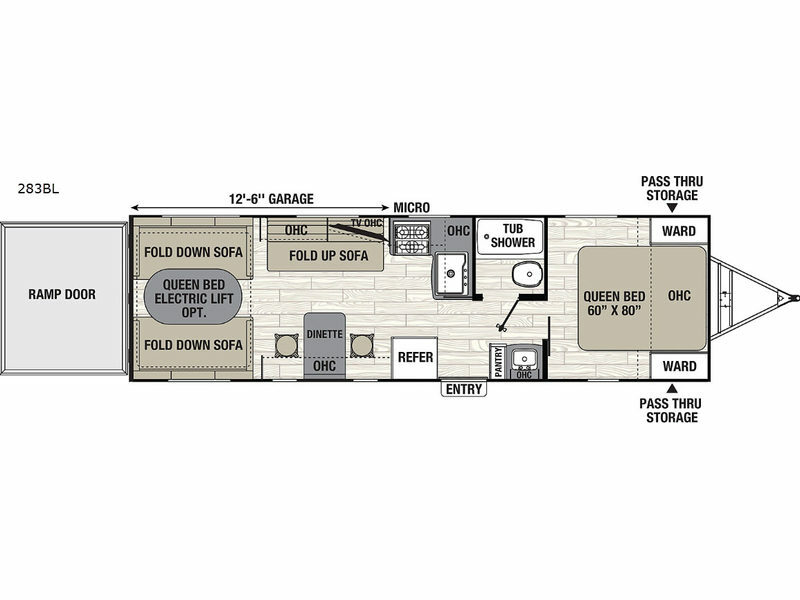 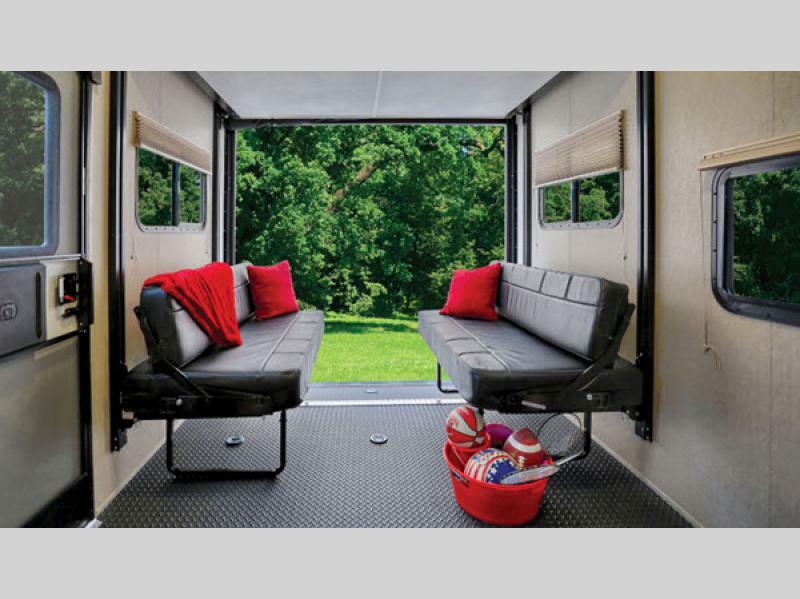 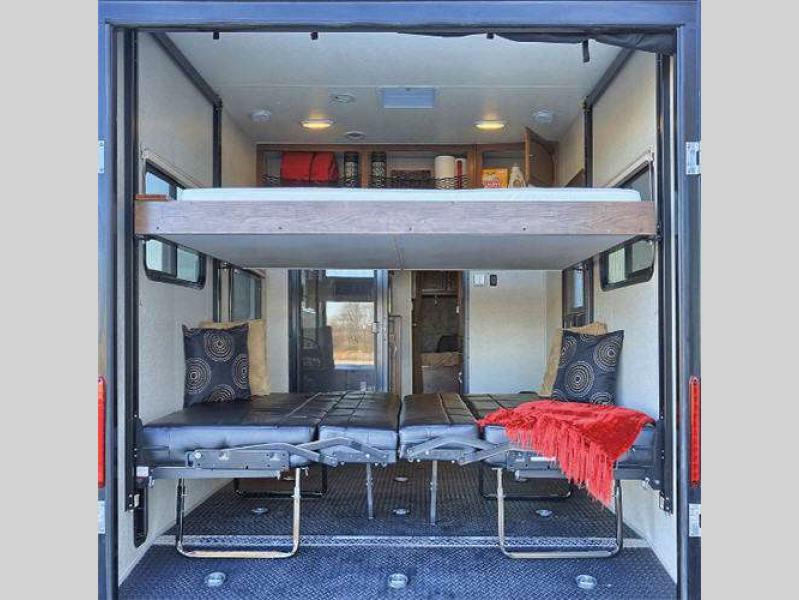 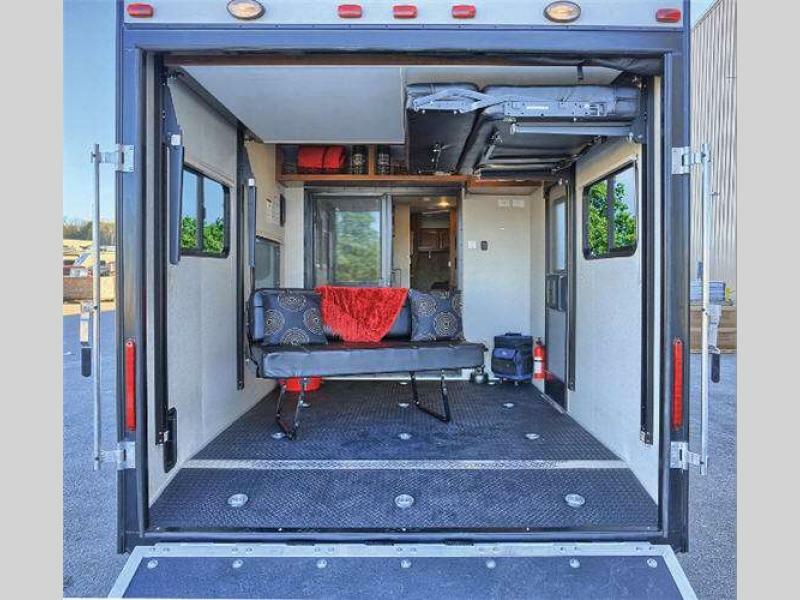 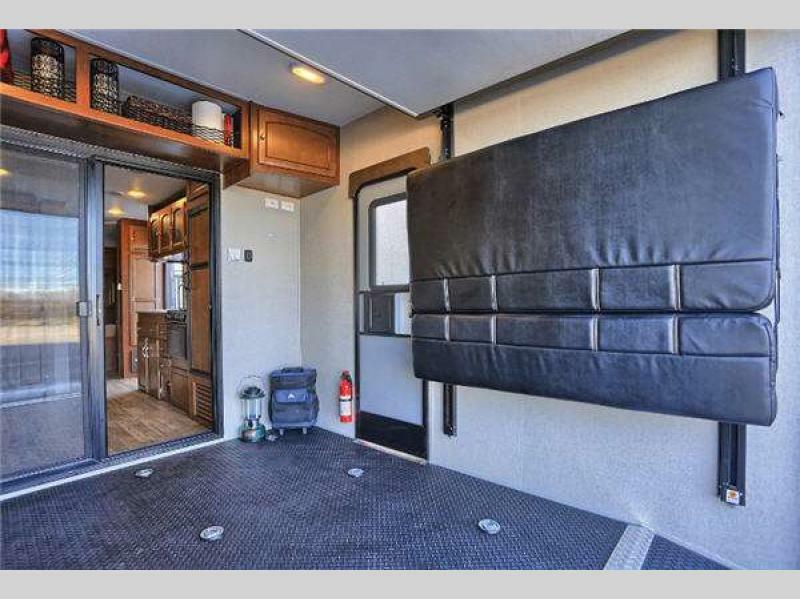 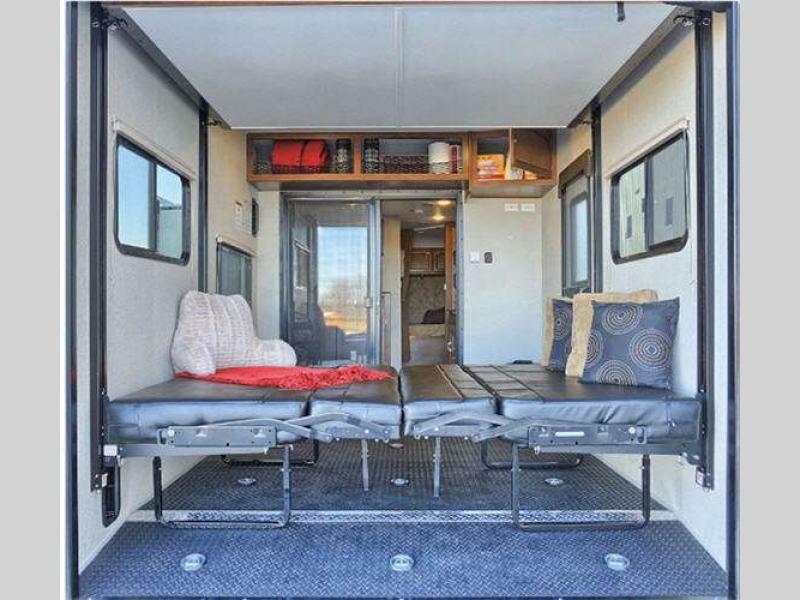 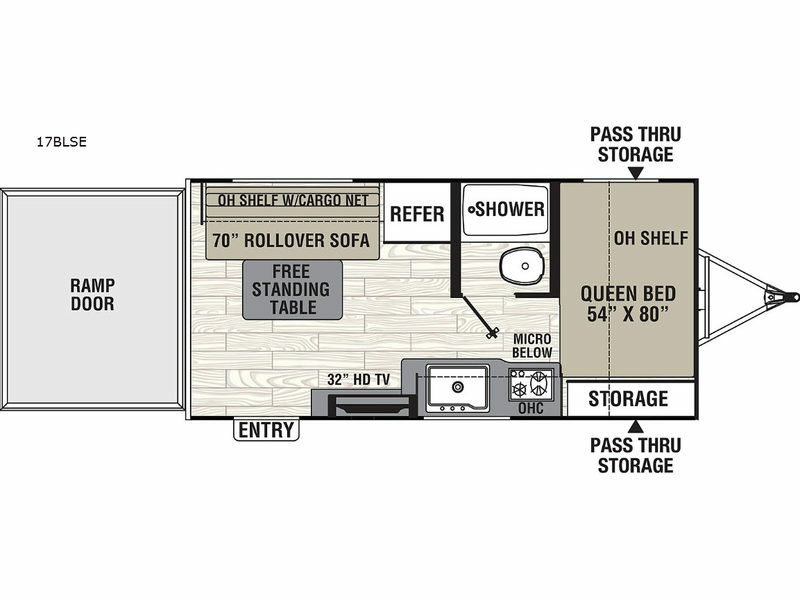 A great vacation home on wheels that even includes a garage for your off-road toys!